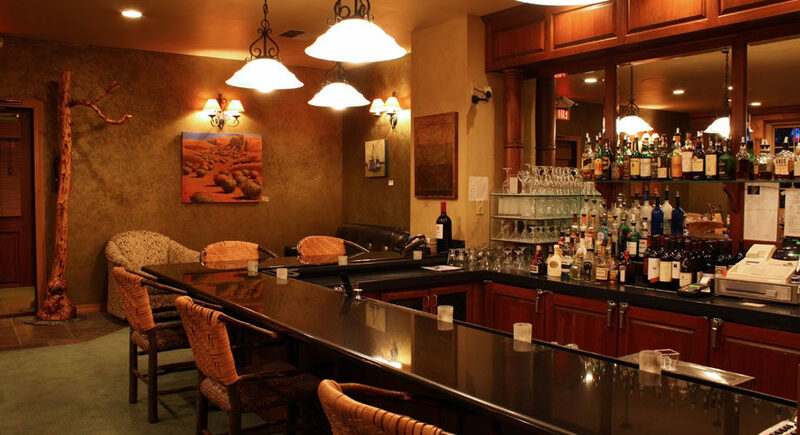 With 2 full service restaurants, we offer dining options for everyone. 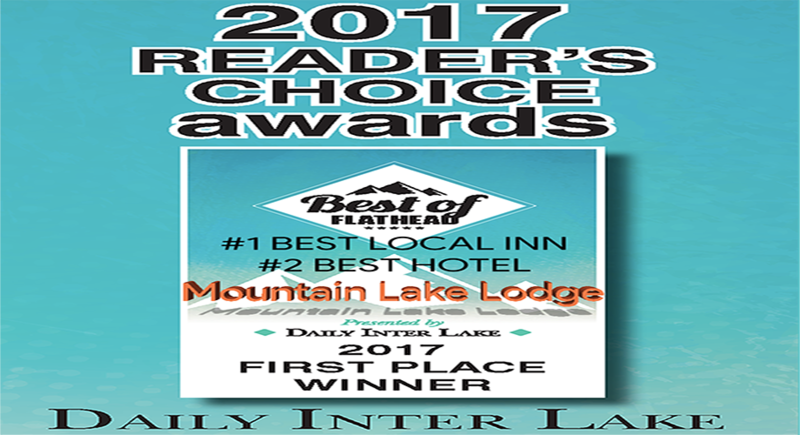 The Bigfork Mountain Lake Lodge is ideally located 5 miles south of the beautiful and vibrant village of Bigfork, Montana. 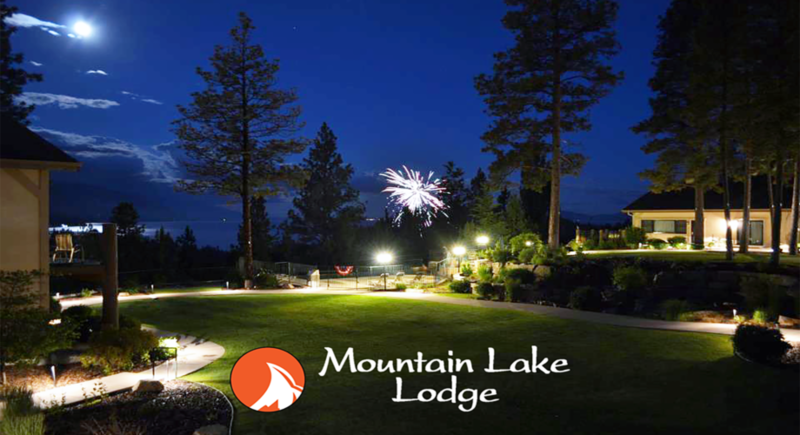 The lodge sits above pristine Flathead Lake with breathtaking views of the lake and surrounding Rocky Mountains, minutes away from Eagle Bend, a Jack Nicklaus designed golf course, Flathead cherry orchards, many one-of-a-kind boutiques, restaurants, art galleries and museums. 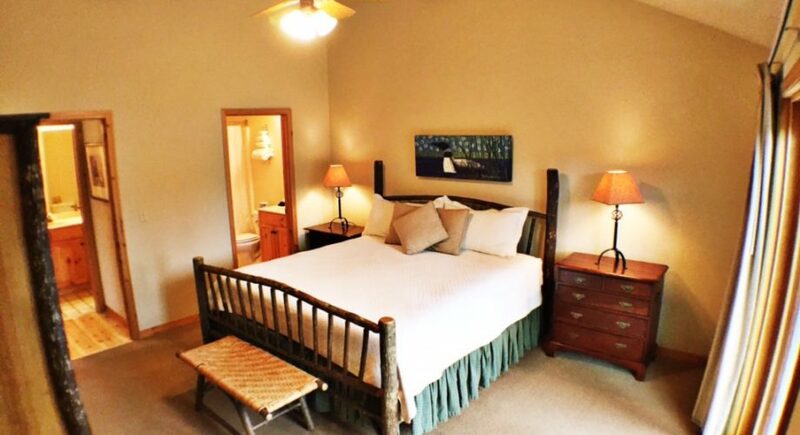 Glacier National Park is the trip of a lifetime and it is only 40 minutes away. 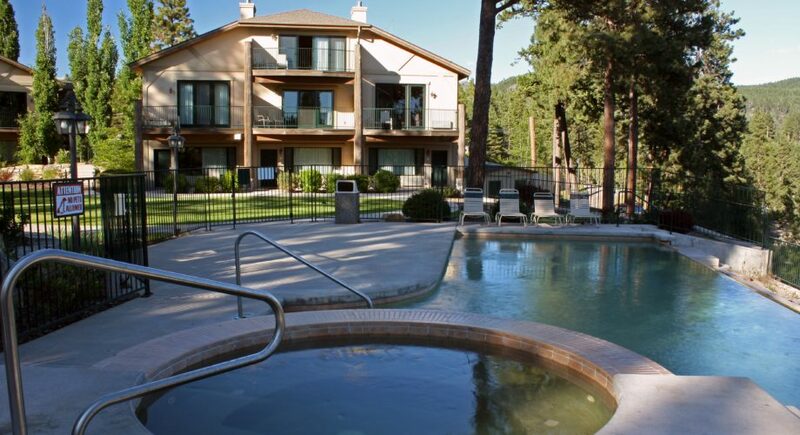 The lodge offers 30 non smoking fireplace suites, spa, infinity pool, exercise room, putting green, fire pit and guest laundry facilities open 24 hours. 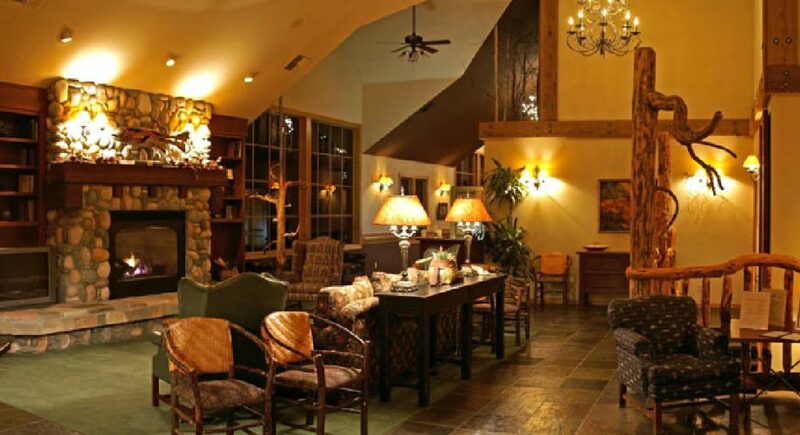 All guest receive a complimentary continental breakfast. 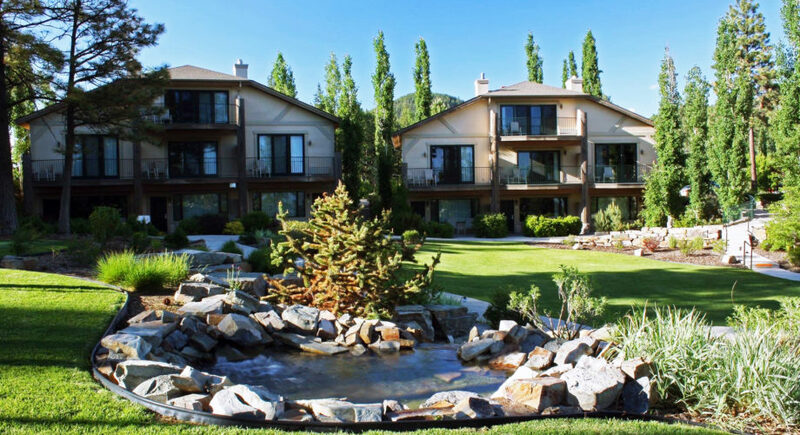 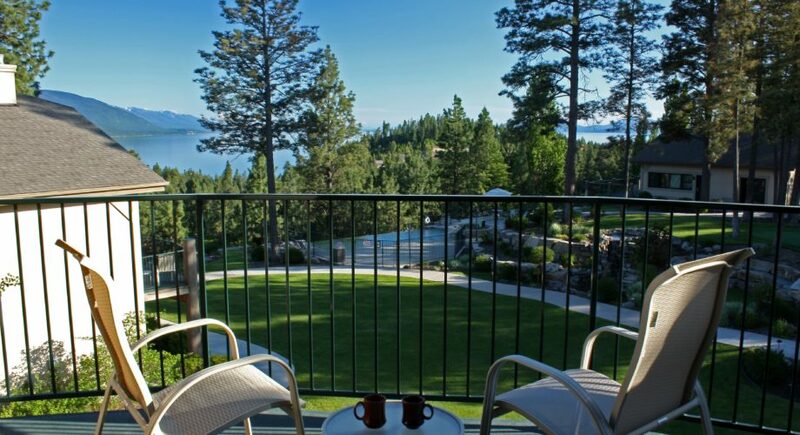 Relax on your deck overlooking Flathead Lake or stroll through our private landscaped courtyard. 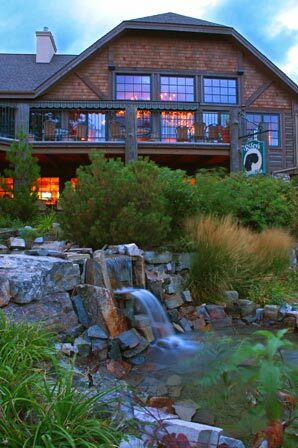 Spend the evening dining in Schafer's or enjoy a wood fired pizza and microbrews in Riley’s Sports Pub. 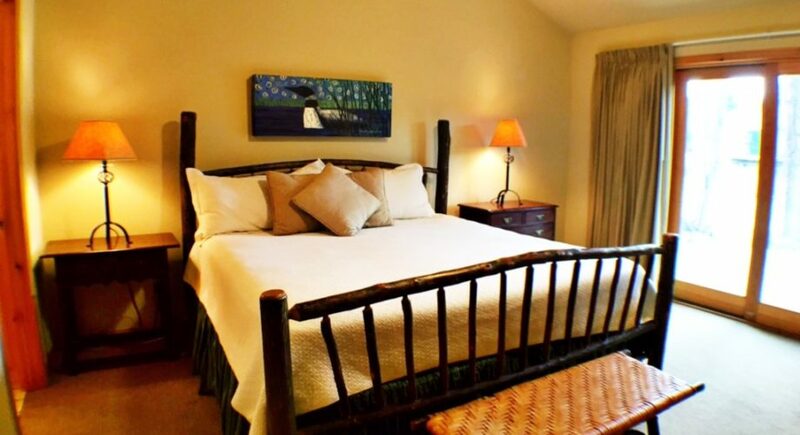 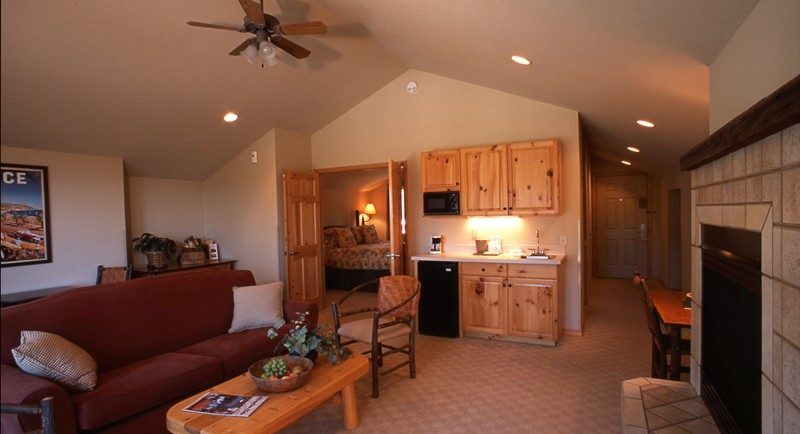 The Mountain Lake Lodge is just forty minutes from Glacier International Airport. 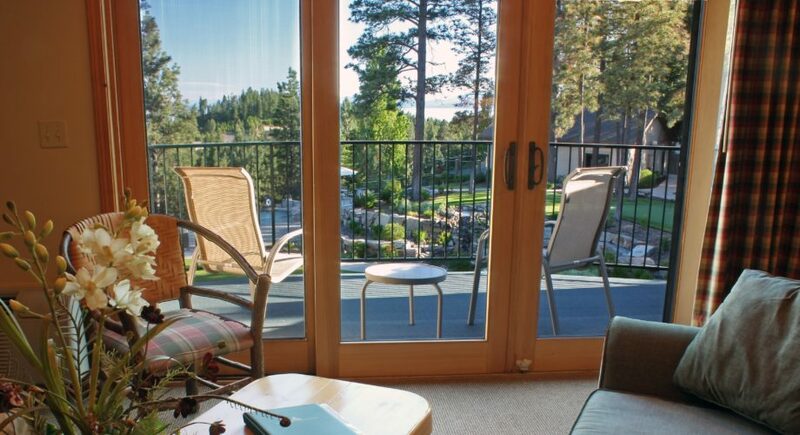 Whether you’re visiting for a day or for a week, the Bigfork Mountain Lake Lodge has everything you need to make you feel comfortable, stress-free and most of all welcome.